Homelessness continues to be one of the most significant and challenging social problems in our state. Lawmakers say there are more than 6000 homeless people on any given day. And as the population grows, funding to help does not. Right now there are three emergency shelters on Oahu…and lawmakers say each have long waiting lists. But the lists for affordable housing are even longer. Most lawmakers know the crisis will only grow worse. “If you go along Leeward coastline in a boat, there’s so many people that are forced to live on the beach,” says Representative Maile Shimabukuro, with the House Human Services Committee. But will they put there money where there mouth is? 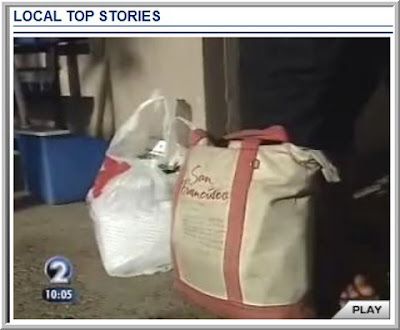 Representative Maile Shimabukuro hopes so… “The good news is there is money. The budget just crossed over to senate, on the state side we have about 10 million dollars for homelessness,” states Shimabukuro. Money that may go to the existing homeless service providers and help acquire a new emergency shelter on the Leeward coast. “There’s a whole consortium of homeless providers right now and we all need the help we really do,” says Connie Mitchell, Executive Director for IHS. For the complete story and video, click here.